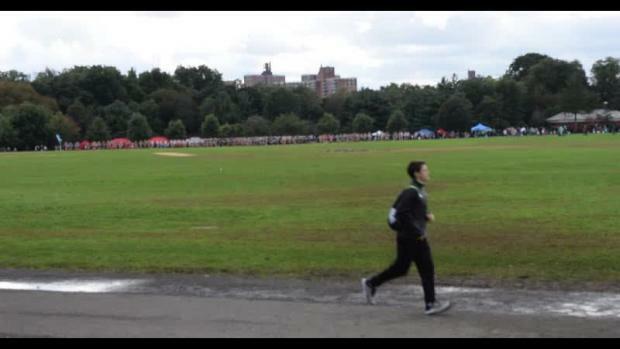 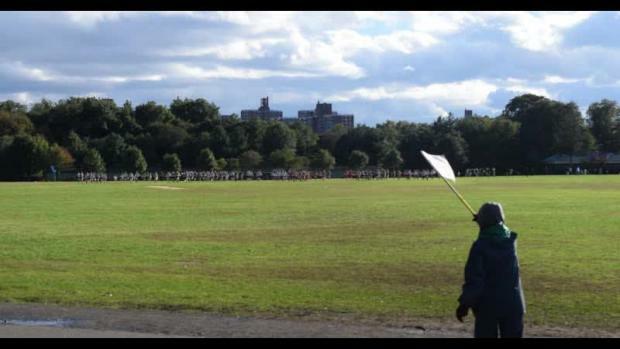 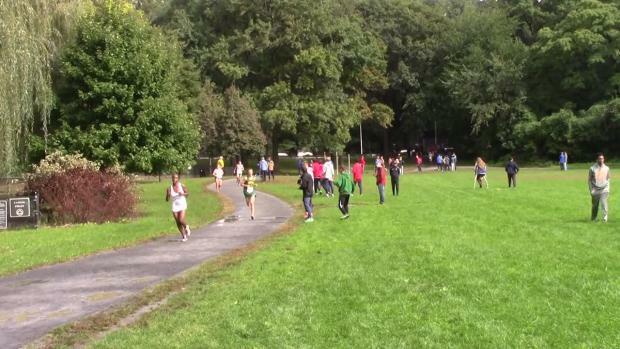 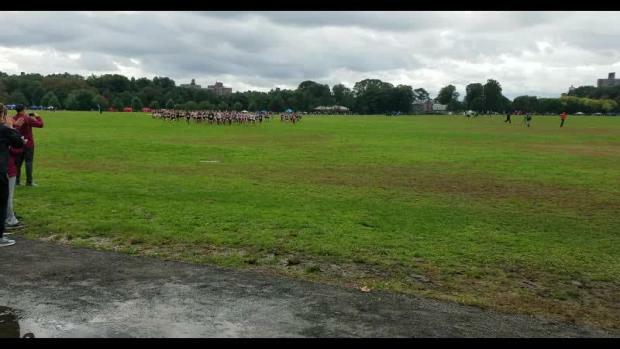 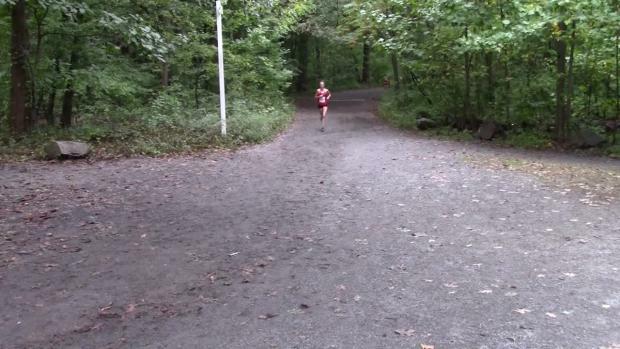 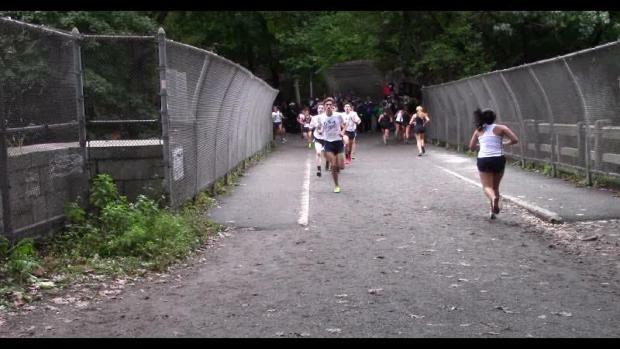 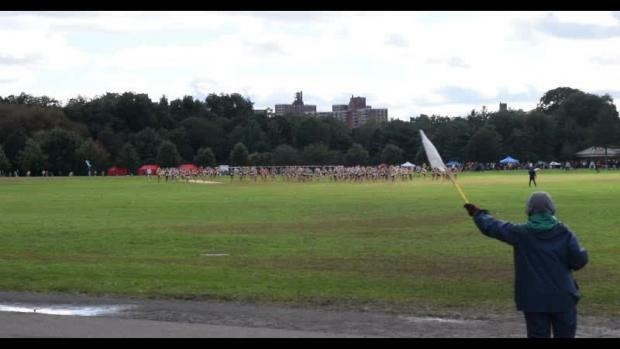 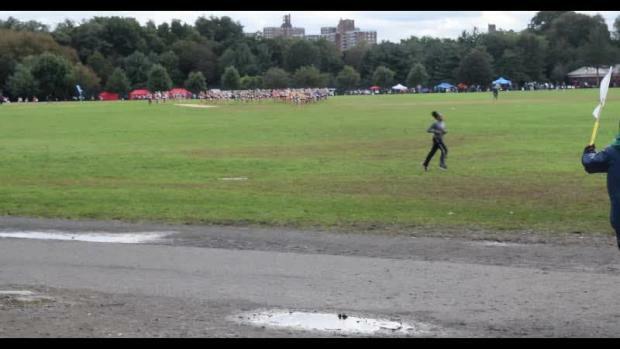 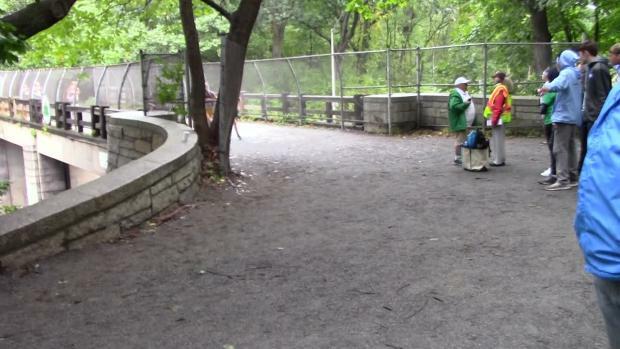 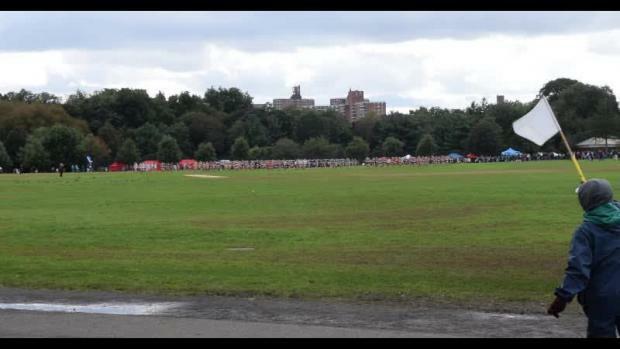 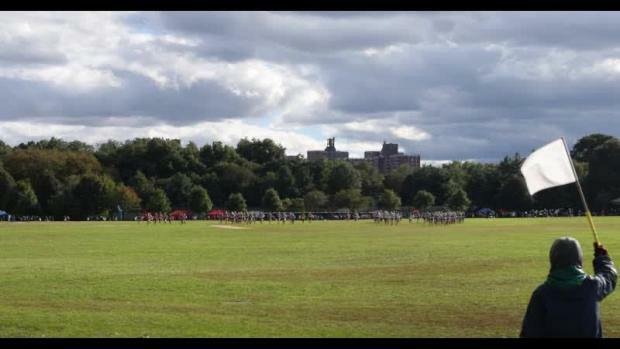 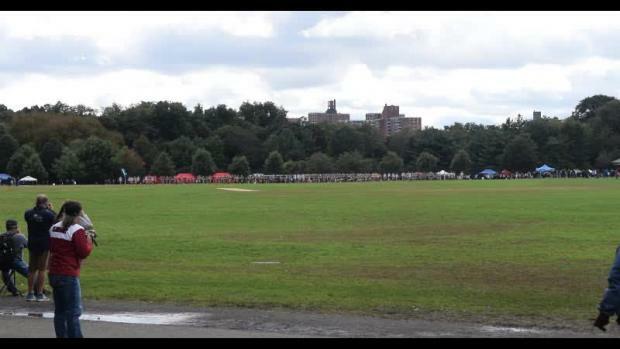 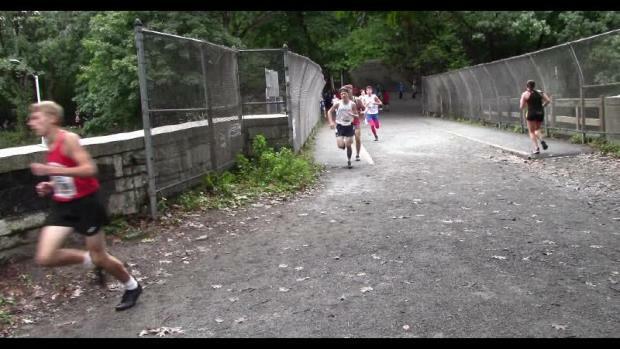 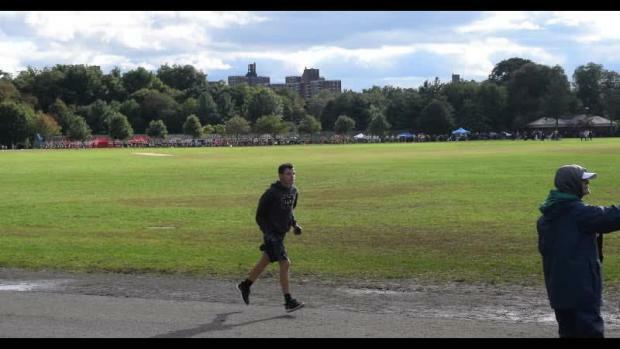 Van Cortlandt Park is getting ready for the biggest meet on the East Coast. 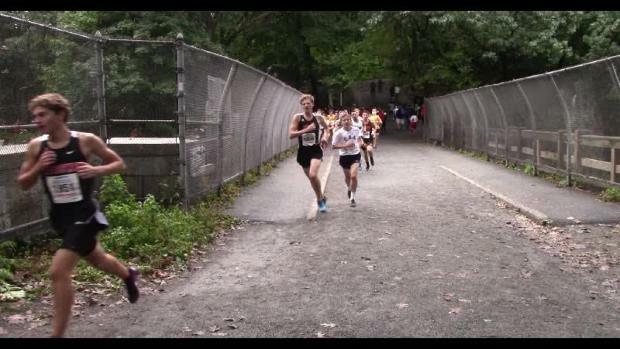 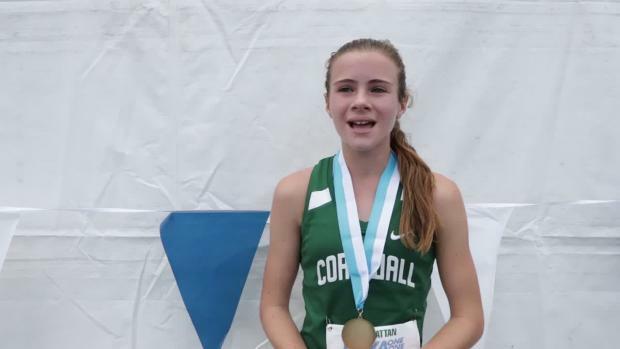 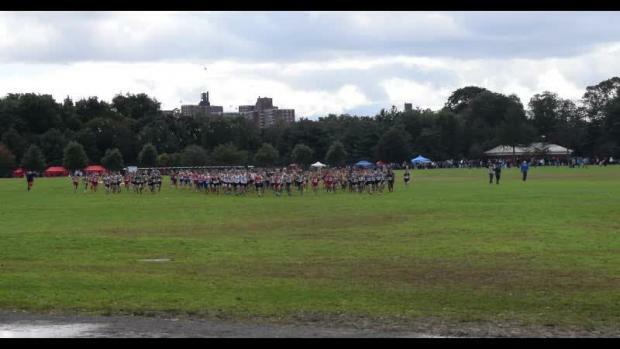 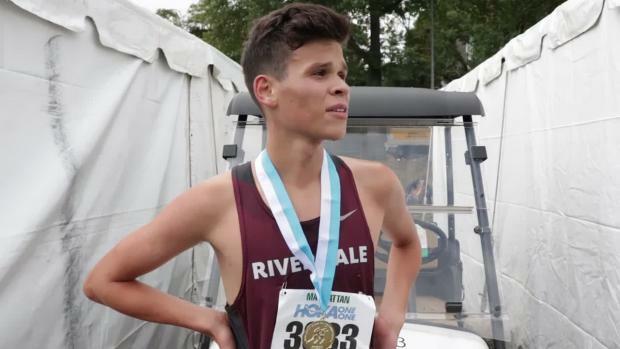 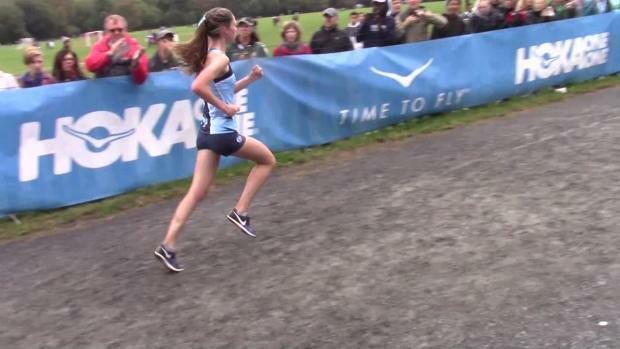 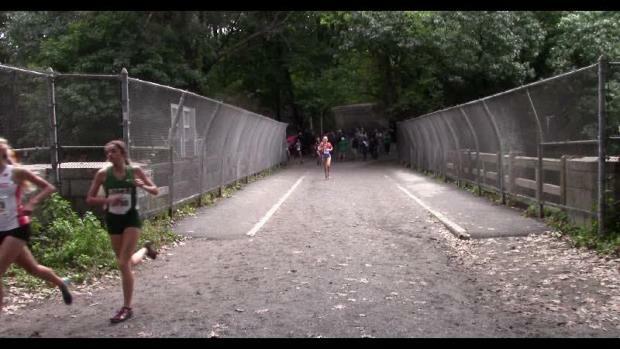 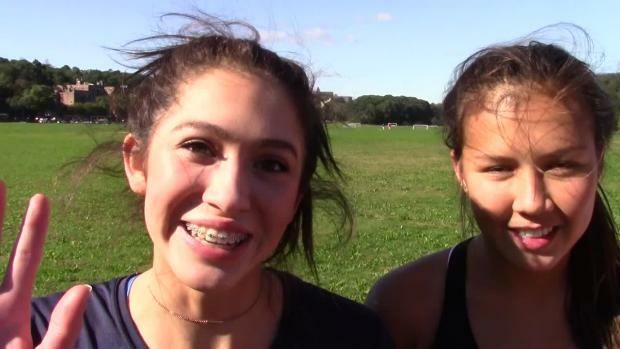 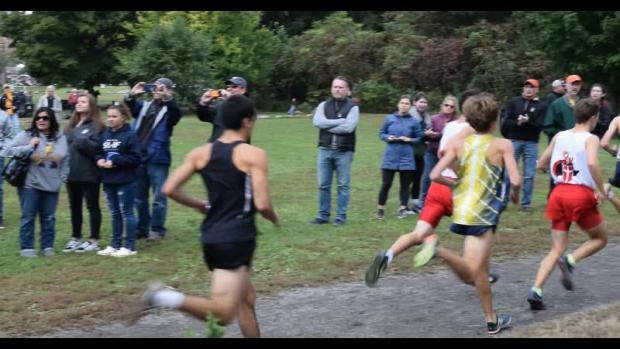 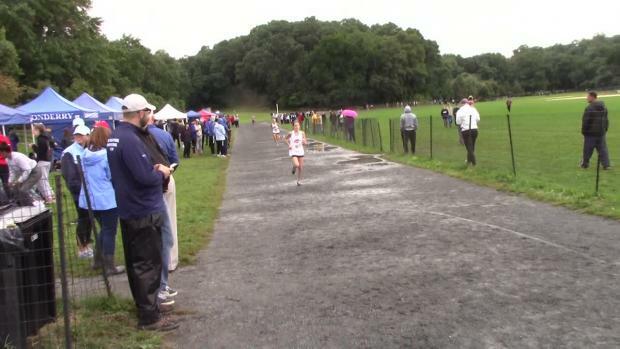 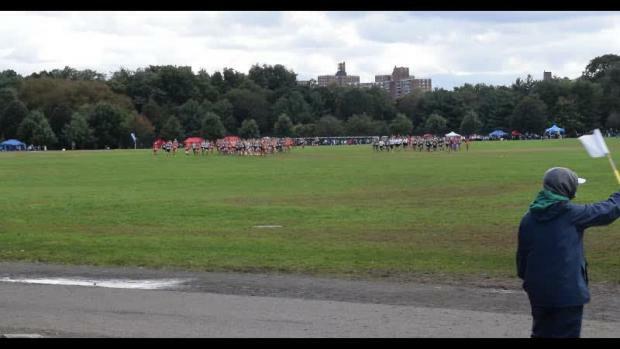 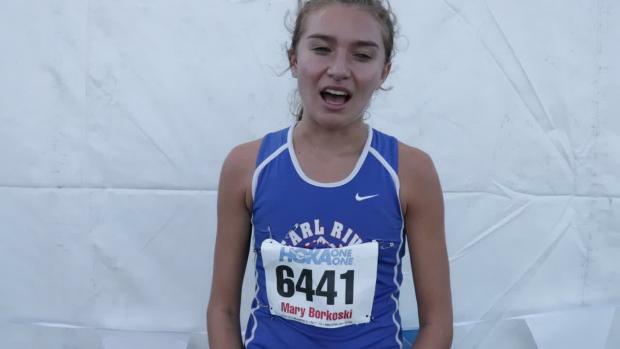 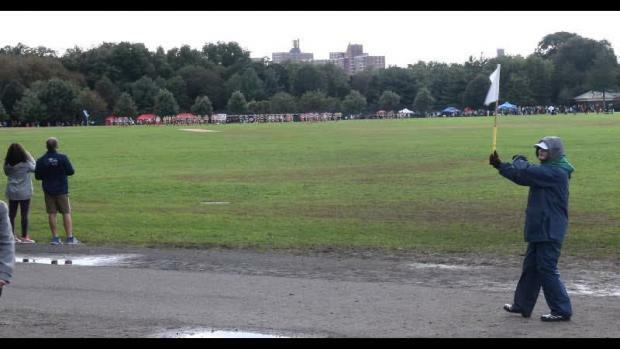 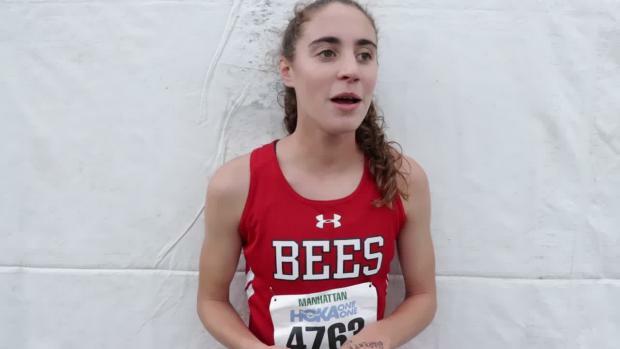 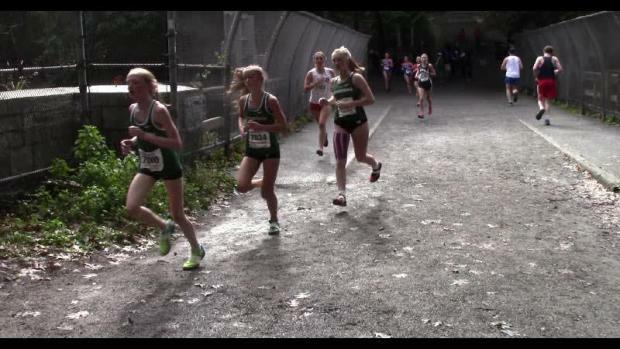 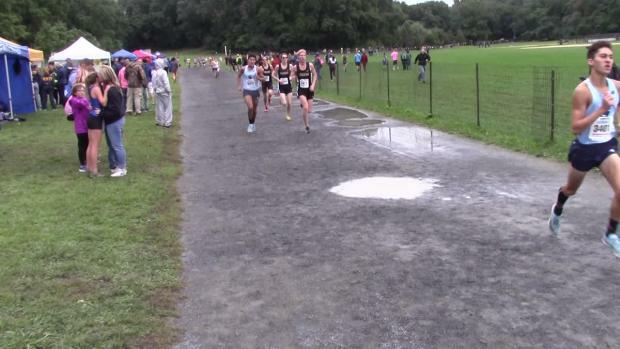 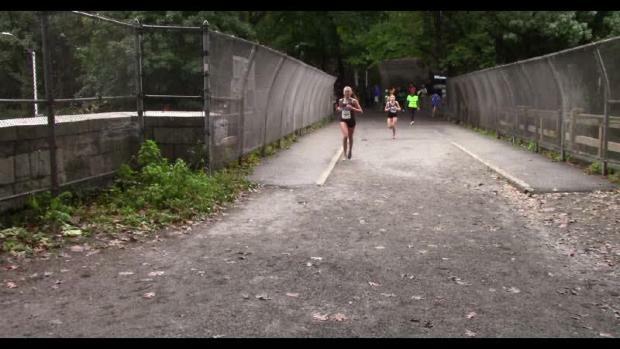 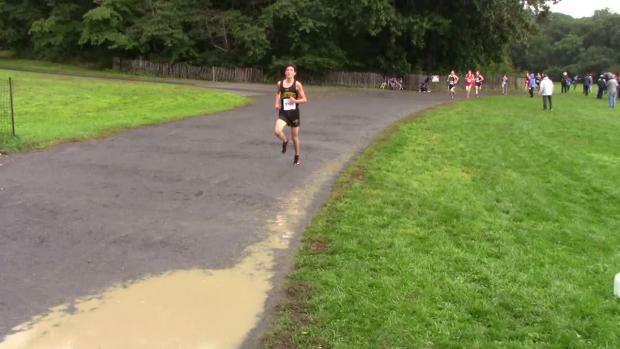 Van Cortlandt Park has once again brought some of the best competition short of a national championship. 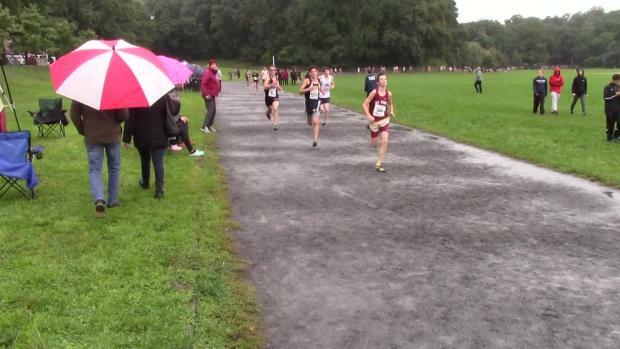 We've taken all of the Manhattan Invite's results and merged them into one team score. 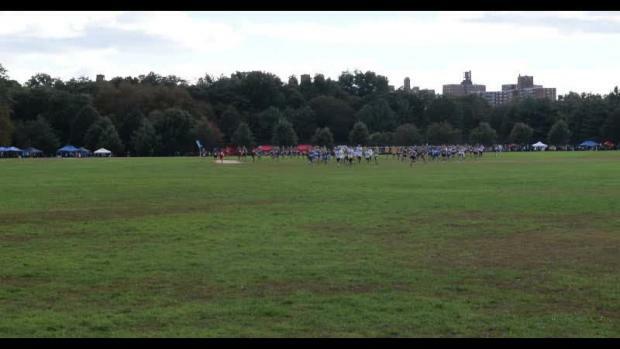 We took the past seventeen years of data from the Manhattan Invitational, and broke it down by team. 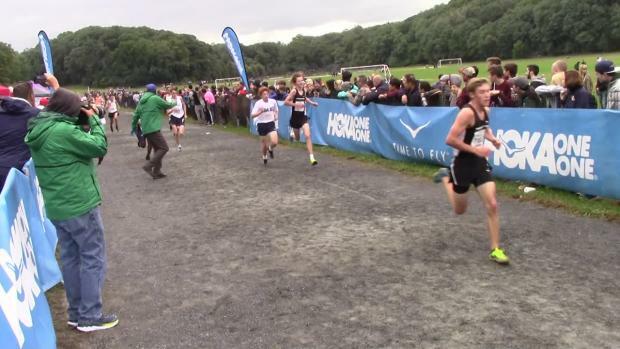 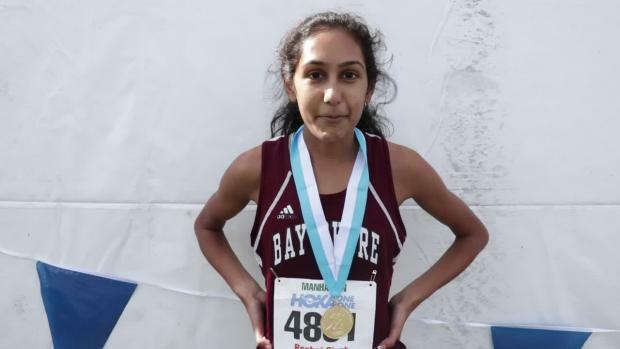 Next, we scored an All-Star Cross Country score, utilizing the seven best times from any year within that period. 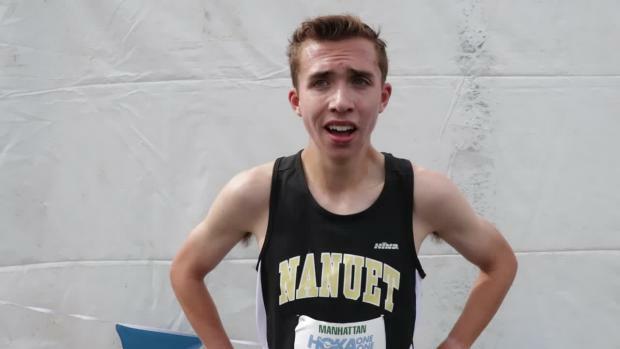 We bring you, the Manhattan Legacy Rankings! 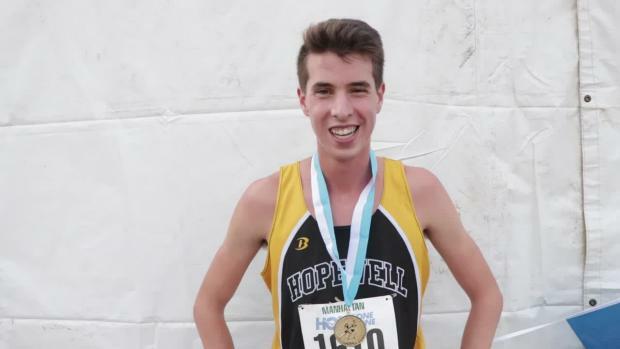 It's one of the sports most coveted titles, and not just because of the commemorative watch. 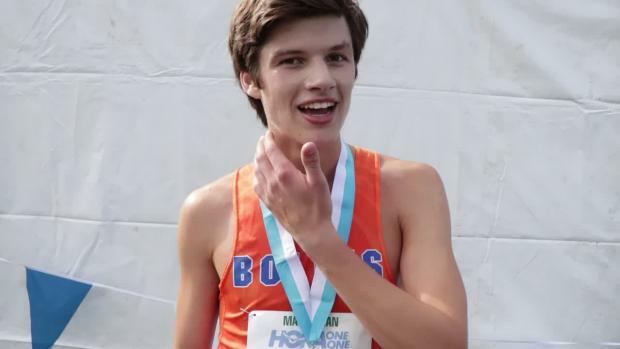 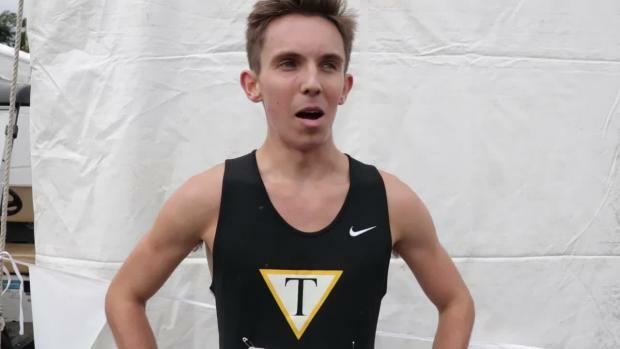 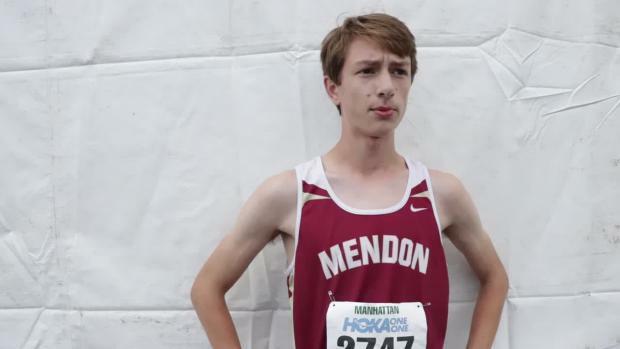 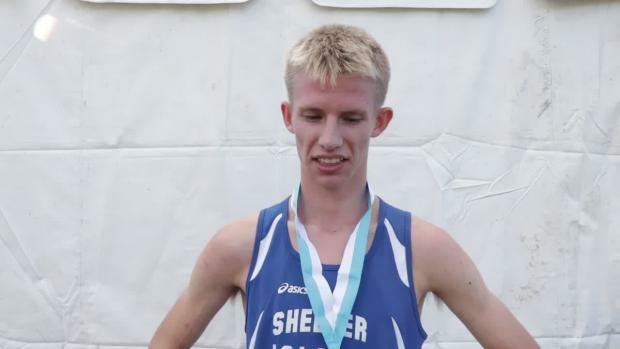 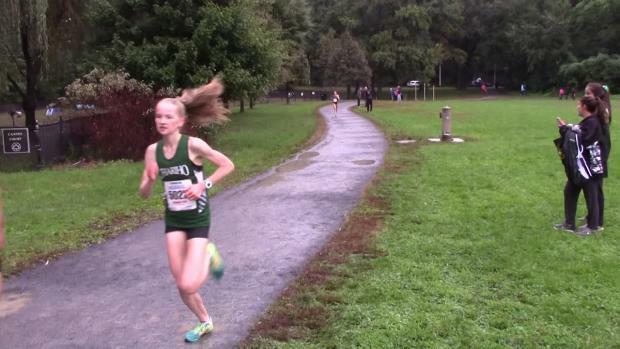 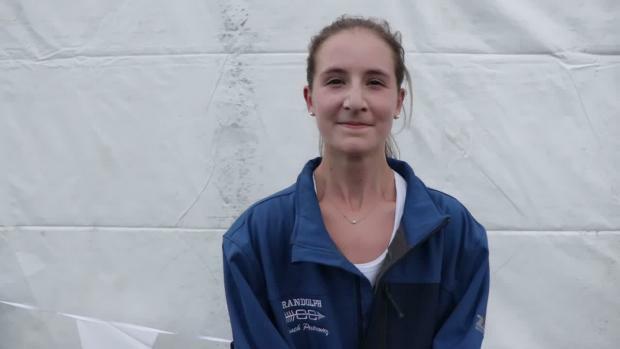 Hendricken captures team title on Saturday in Eastern States Championship race.